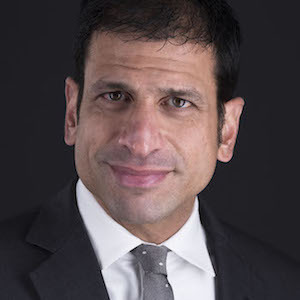 Matt Pulle, a former accomplished investigative reporter, is a trial lawyer whose practice focuses on commercial, real estate, probate, and insurance matters as well as other civil litigation. Matt has experience with litigation in both state and federal courts and with a broad range of civil cases. A former political and investigative reporter with the Nashville Scene and Dallas Observer, Matt began his legal career at the Tennessee Attorney General's Office where he led the state's efforts in enforcing the $25 billion National Mortgage Settlement. In addition, he led or took part in consumer protection actions brought against suspect state and nationwide businesses. After working for the state, Matt began work at Bradley Arant Boult Cummings as a member of the firm's Financial Services Litigation and Compliance Team where his practice focused on commercial and real estate litigation. He was awarded the Nashville Bar Association’s “Article of the Year” Award for “Bank on It,” which was the cover story for the Nashville Bar Journal in 2013. When he's not practicing law, Matt is a competitive runner, having finished 12 marathons with a personal best of 2:29. Matt has a B.A. in History and Political Science from Vanderbilt University and a law degree from the University of Missouri.